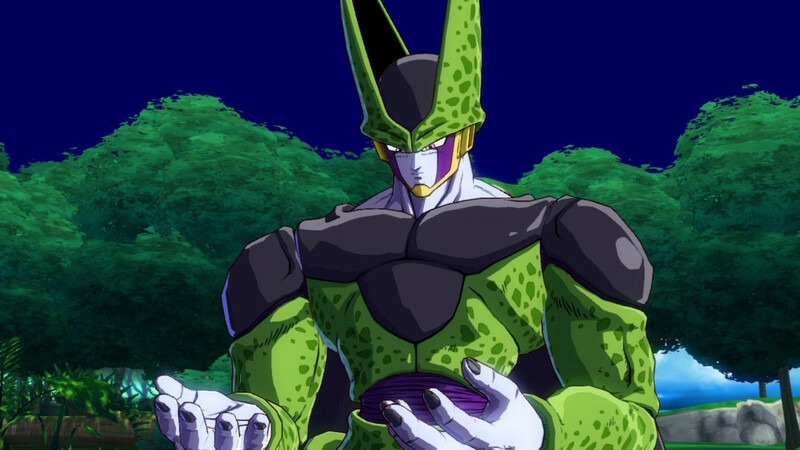 Dragon Ball FighterZ is an absolutely incredible game, the best Dragon Ball game ever made, and my personal favorite fighting game of all time. It is an absolute must-buy for any fighting game fan, Dragon Ball fan, or anyone who is interested in getting into either. Made by Arc System Works, the studio behind the incredible Guilty Gear, BlazBlue, and Persona 4 Arena games, Dragon Ball FighterZ is a 2D 3v3 fighting game very similar to the classic Marvel VS Capcom series (2v2 and 1v1 matches are also available). Supers in Dragon Ball FighterZ are flashy, satisfying, and taken straight from moves used in TV show episodes and movies. FighterZ features an incredibly approachable combo system which allows even fighting game novices to hold their own. 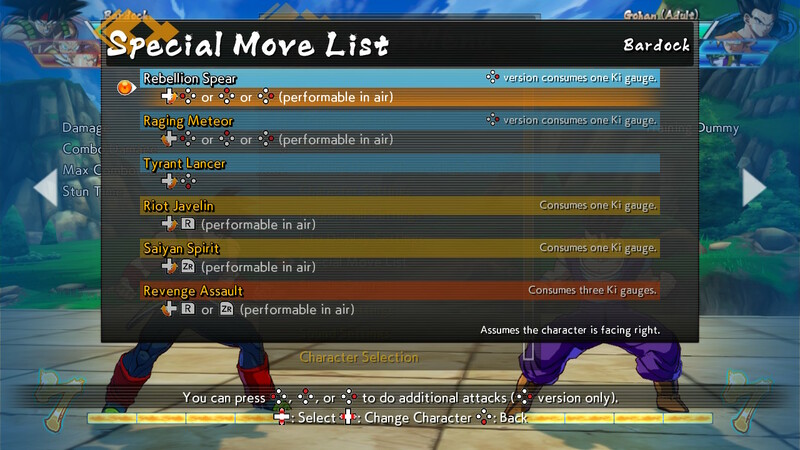 It also includes robust tutorials and combo challenges to help players become familiar with every character on the expansive 24 character roster (the FighterZ Pass DLC, which I highly recommend, adds another 8, for a total of 32 playable characters, at the time of our review). Arc System Works is the king of creating “easy to learn, difficult to master” fighting games and that is especially true of Dragon Ball FighterZ. 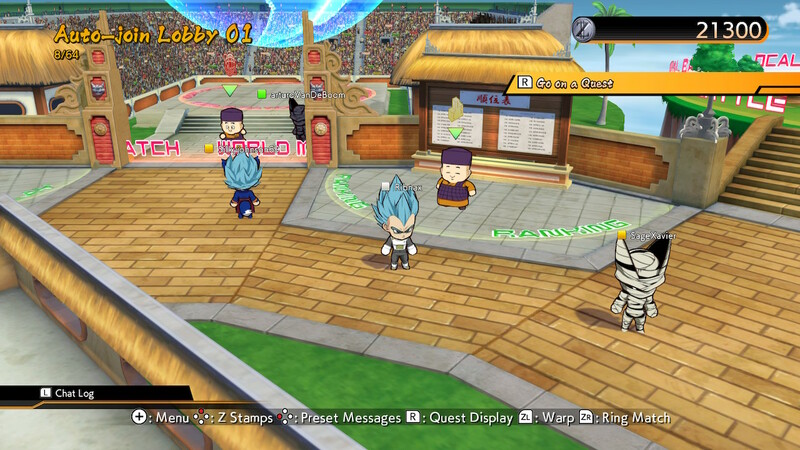 Players navigate multiplayer lobbies via chibi avatars, which can be unlocked by obtaining Z capsules. 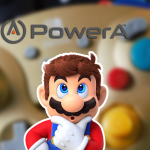 Players choose a team of three of their favorite heroes and villains to use in matches, and they can switch between those characters, and call them in to perform assist moves. Switching a damaged character out also allows them to recover a portion of their lost health. Each character has Light, Medium, Heavy, and Special attacks (as well as Supers) taken straight from Dragon Ball episodes, manga, and movies. Calling in teammates to perform assist attacks is essential. 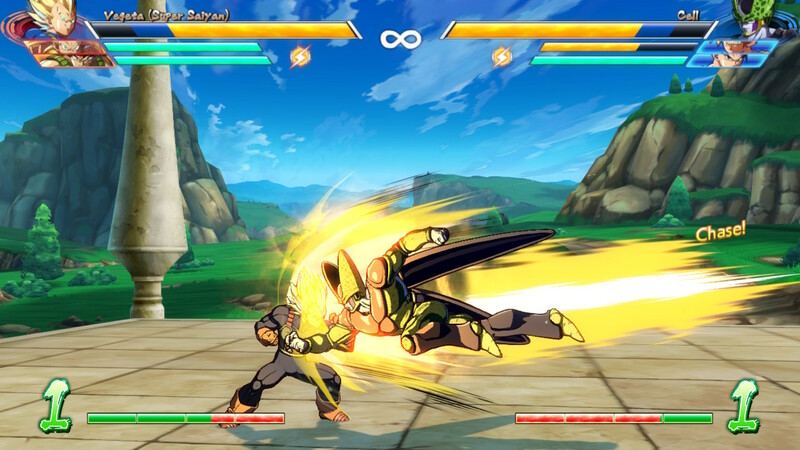 Short auto-combos assigned to each button enable new players to jump right in with flashy attacks, and advanced players can learn more complicated combos to maximize damage and control the fight. 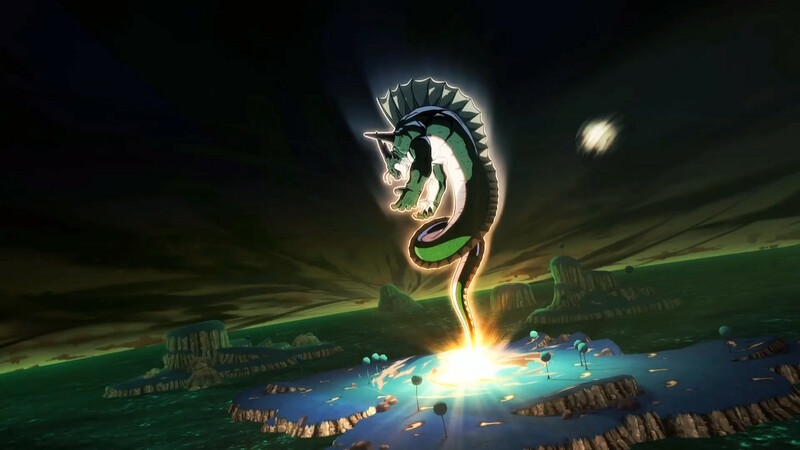 A special homing dash allows players to easily close the gap with their opponent, and the guard-breaking Dragon Rush can cut through the defenses of even the most skilled player. Recreate iconic battles from Dragon Ball Z or Super with a fantastic roster of characters. Pitting certain characters against each other often reveals character-specific banter, taunts, and even cinematic finishes taken straight from landmark fights in the series (Teen Gohan VS Cell is a favorite among my friends). Dragon Ball FighterZ sports a host of modes, including Local and Online Multiplayer, Arcade, Party, Tournament, and Story modes. The 10+ hour Story Mode tells a completely original tale set after the events of Dragon Ball Super. The story follows the mysterious appearance of an army of clones of Dragon Ball heroes and villains, and chronicles the rise of a never-before-seen Dragon Ball villain, Android 21. Navigate each node-based map in Story Mode to rescue new teammates, level up, and obtain stat-boosting items. 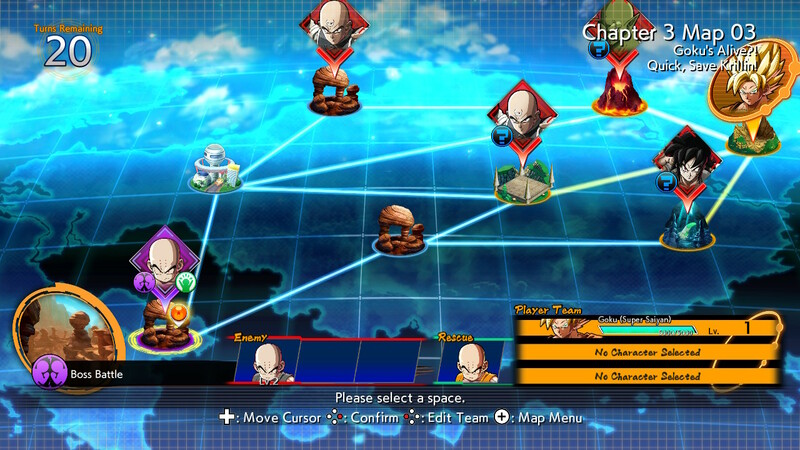 In Story Mode, players navigate node-based maps, rescuing allies, leveling up, gathering stat-boosting items, and more to reunite the Z Fighters and prepare to take down Android 21. The story is pretty good, and definitely captures the feeling of a classic Dragon Ball Z arc. While the third arc went on far too long, Android 21 is a fantastic villain, and I’d love to see her return in a movie, or Dragon Ball FighterZ 2. The Homing Dash ability makes it easy to close the gap between you and your opponent. 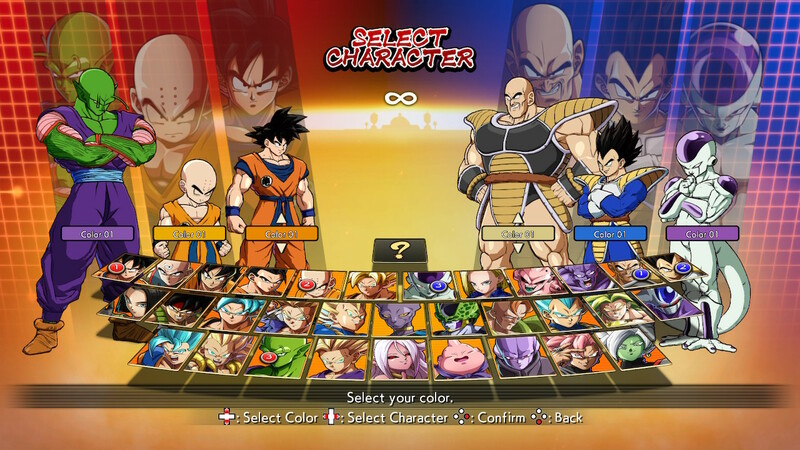 Arcade mode allows players to pit their skills against increasingly difficult teams of enemies in exchange for Zeni, the in-game currency which can be used to buy random costume unlocks, avatars, and other customization options. 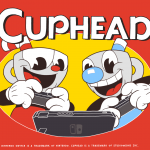 A robust Local Multiplayer mode, which includes Tournament Mode and Party Mode, allows players to fight their friends on the couch or on-the-go with a single Switch. Gone are the days of complicated button inputs. 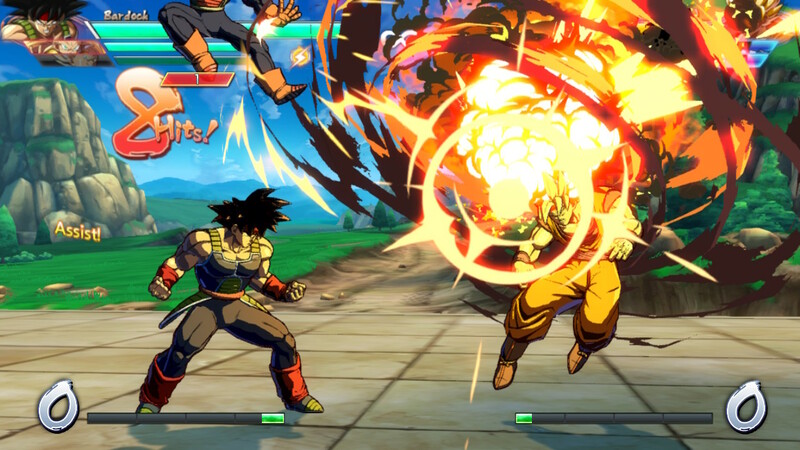 If you can throw a fireball in Street Fighter, you can perform any move in Dragon Ball FighterZ. The real meat and potatoes of FighterZ, however, is online play. Ranked and Casual matchmaking is available, or you can opt to play Arena matches with other players in your lobby, or meet up with friends for Ring Matches. 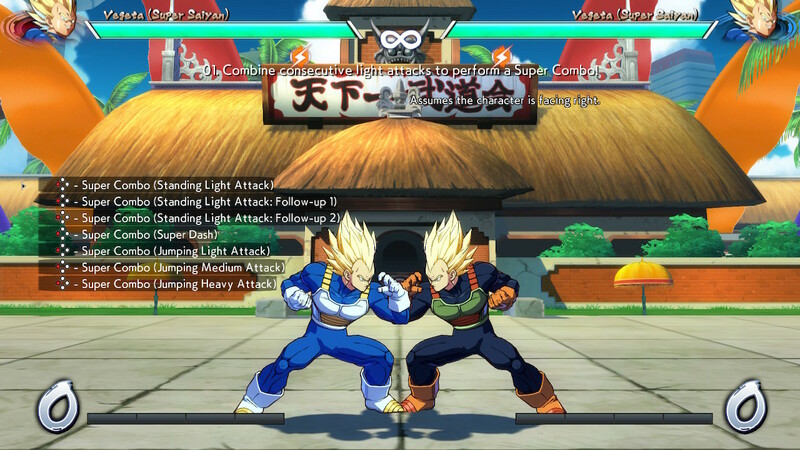 Party Mode is a special 6-player mode which adds a twist to FighterZ’ 3v3 battles by allowing each local or online player to control a different character. I averaged around 4-6 frames of delay during online matches, which held fairly steady, even while playing in handheld mode on wi-fi. I played a number of Casual and Ranked matches, and the connection was always good. I also rarely experienced a dropped match. Combo Challenges are a great way to learn about the game’s expansive roster. 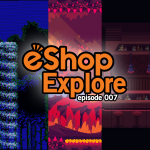 These challenges teach players how to execute specials, Supers, and some combos. 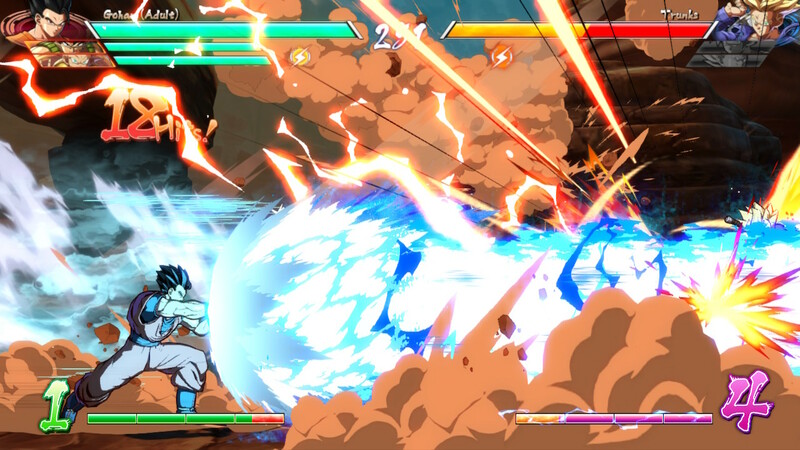 Visually, the Switch version of FighterZ is less impressive than the PC, PS4, and Xbox One versions, but it still looks pretty good most of the time. This is partly due to dynamic resolution scaling, which means the resolution is lowered when the screen is full of particle effects and characters, in order to maintain a steady framerate. Generally, this system works well, but I did still experience slowdown a few times during Supers or certain long combos, and there were plenty of busy moments when the resolution was reduced so much the characters became pixelated. 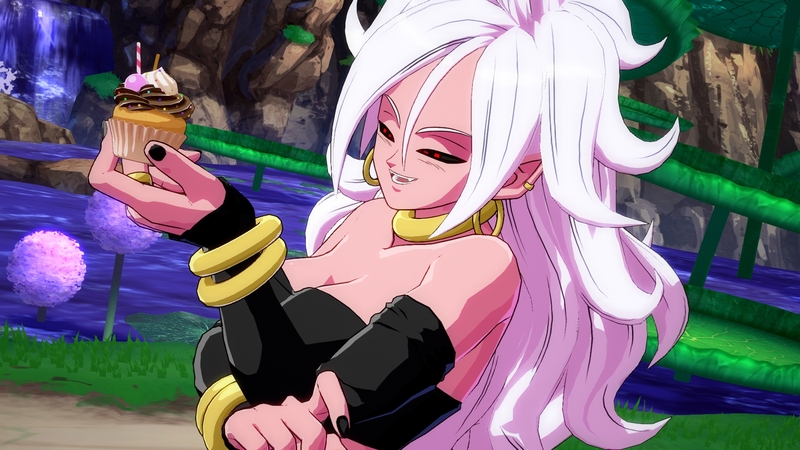 Android 21, the villain of Story Mode, was created specifically for Dragon Ball FighterZ. 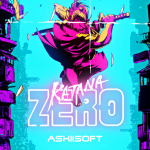 Full transparency: I was stressed while writing this review because I want everyone to love it, I want everyone to buy it, and I want everyone to play it. Dragon Ball FighterZ is a game I have played almost every day since it first came out on PlayStation 4 in late January, and it’s one I intend to keep playing for the foreseeable future. 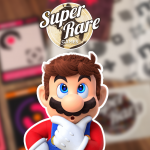 It rekindled my love for the Dragon Ball franchise, made me care about eSports, and even inspired Nintendeal’s Editor-in-Chief, Andrew Wolf, to begin watching the show. I’m far from the only one who has grown to love it, as FighterZ has brought together eSports professionals from every other fighting game, uniting the fighting game community in incredible ways, even surpassing Fortnite’s viewing numbers during this year’s EVO tournament. Gather all seven Dragon Balls during a match to summon the dragon (not this one, though) and have him grant a wish. Better than any Dragon Ball game before it, Dragon Ball FighterZ captures the looks, moves, and personalities of dozens of iconic characters from both Dragon Ball Z and Dragon Ball Super. The Switch version plays impressively well in both handheld and docked modes, and the ability to fight against friends anywhere, and participate in wi-fi battles while on the go is fantastic. 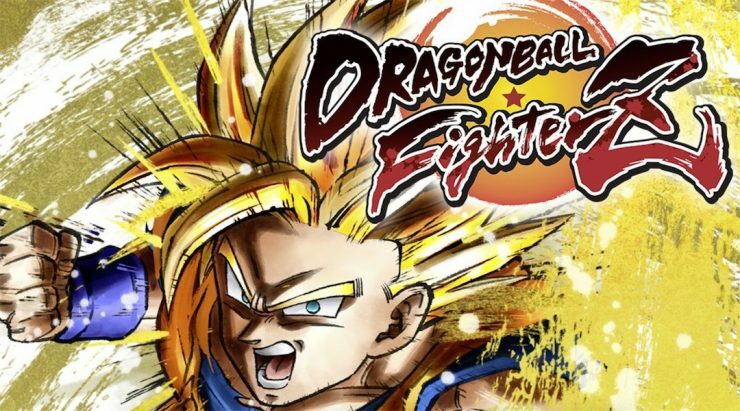 If you like fighting games, Dragon Ball FighterZ is a must-buy, but even if you don’t like fighters, you NEED to try this game. Between teaching a kids camp and playing with friends, I have introduced well over 50 people to FighterZ, and almost all of them, gamers or not, loved it. Dragon Ball FighterZ is my personal Game Of The Year, and I don’t think anything is going to surpass it. Don’t miss out. Developers – Arc System Works Co., Ltd.